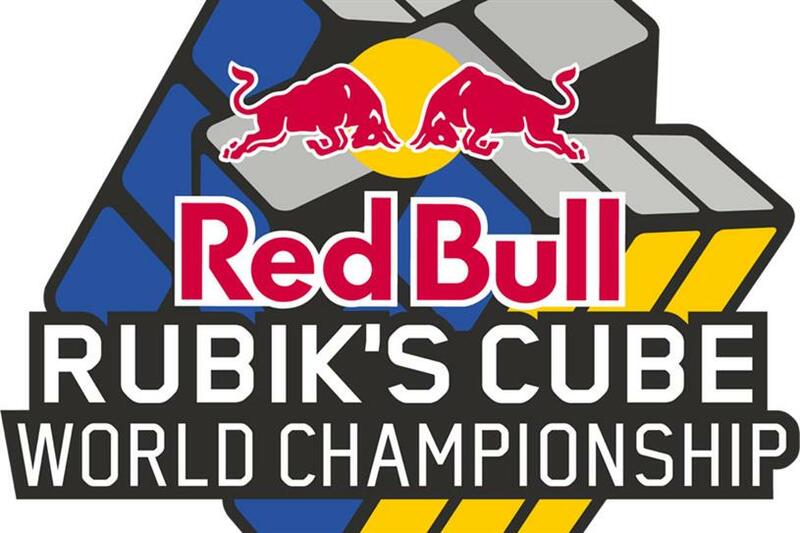 Rubik's Cube is joining forces with Red Bull to create larger global speedcubing events. The 3-D puzzle brand will work with the energy drink business to leverage its competitions across 20 countries. It plans to focus on "creating bigger and better events with more reach". Matt Winton, marketing director of Rubik’s master licensee The Smiley Company, said: "Red Bull has gained a market-leading reputation for leveraging the extreme sports and music markets and it’s a great sign for Rubik’s to see Red Bull now enter into intelligence. "They are experts in marketing and promoting events, with their owned media channels and amazing marketing approach – this will ensure Rubik’s and speedcubing has stand out prominence in the market next year and it is great to be partnering with one of the world’s great lifestyle brands."